A microscope is indispensable for studying many of the smaller plants and animals. 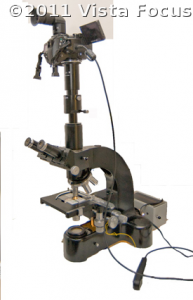 The picture on the left is the microscope used for taking many of the photographs on this site. It is 50 years old, but that does not mean its obsolete. It still provides clear and contrasty images that rival what can be obtained with a more modern microscope. Old microscopes of this vintage can be purchased at a reasonable cost and has truly been a lifetime investment for us. 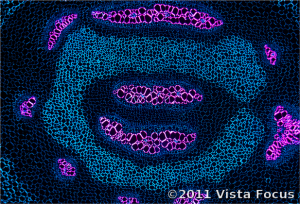 Click here to view Microscopy-related blog posts on MatsuImaging.